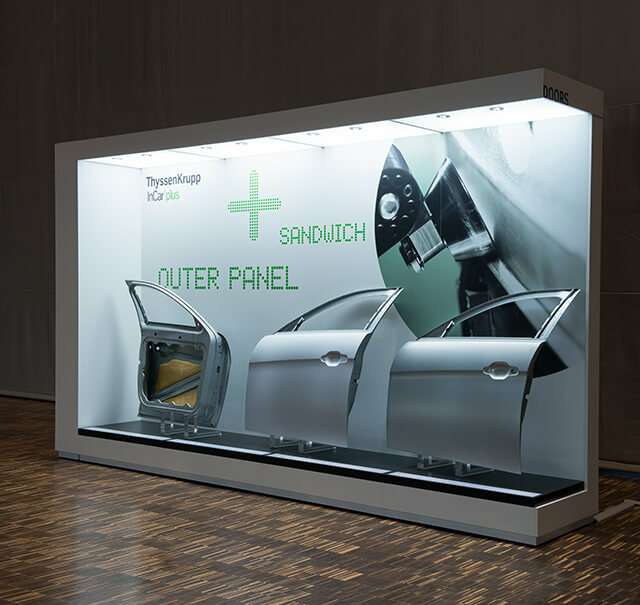 In 2014, ThyssenKrupp presented InCar®plus, the culmination of the largest multi-vendor R&D project ever undertaken by a supplier to the automotive industry. One-and-a-half years earlier, the company had engaged OSK to produce an all-encompassing communication master plan in connection with both the preliminary project stage and the launch – from the central theme to implementation. 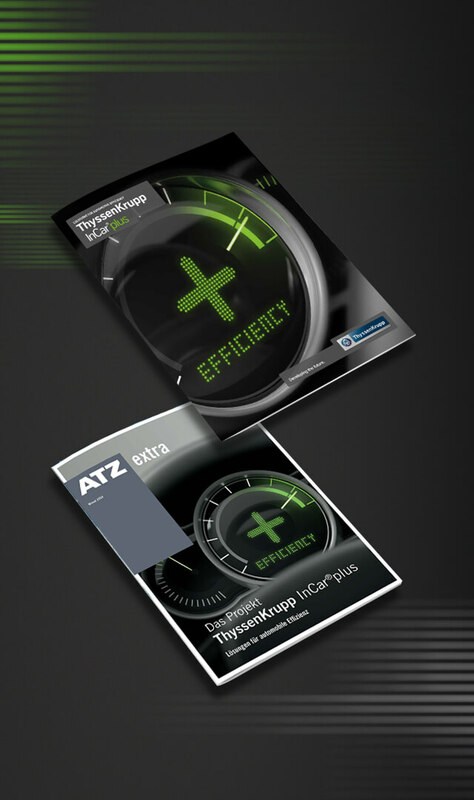 InCar®plus has redefined benchmarks in the automotive sector. 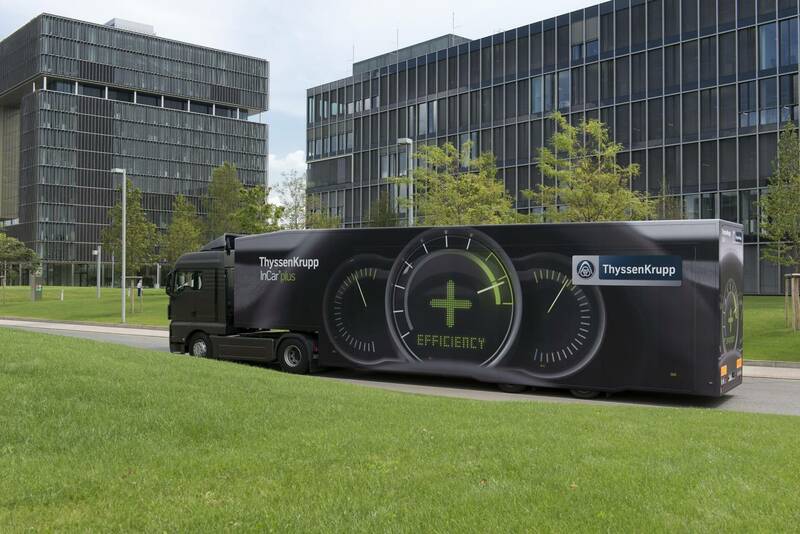 ThyssenKrupp’s engineers developed more than 40 trailblazing technical solutions for making cars lighter, more sustainable and more efficient, offering higher levels of performance. 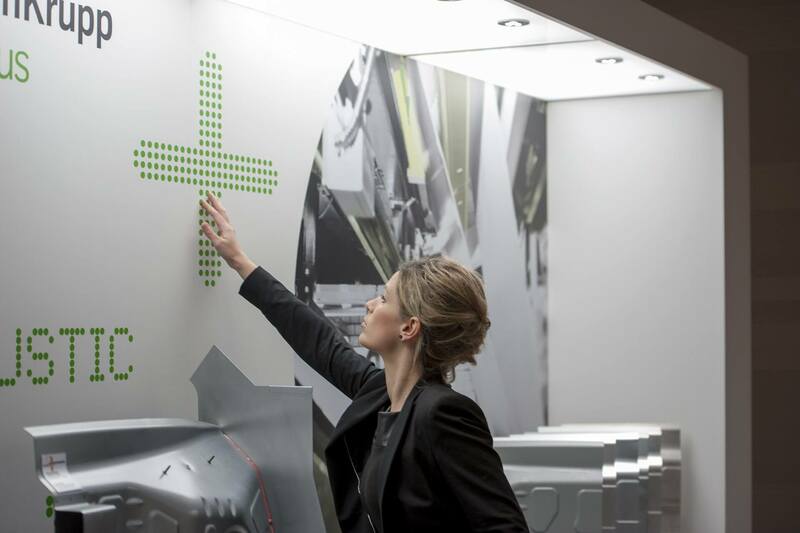 The agency began by defining a central theme – More Efficiency – for the communication campaign to serve as a distinctive common denominator describing the key benefit of all 40 solutions to international OEM target groups, the (trade) media and sales employees. Building on this platform, our conceptioners and designers created a key visual and an overarching corporate design, including imagery, for the project. The 3D efficiency cockpit animated with motion graphics (see title image) emerged as a trademark for the InCar®plus project. In parallel, a stringent message house was designed, as well as the staging and timing of the launch. An important basis for all subsequent national and international project-related communication activities. At the same time, OSK was asked to draft an overarching action plan. 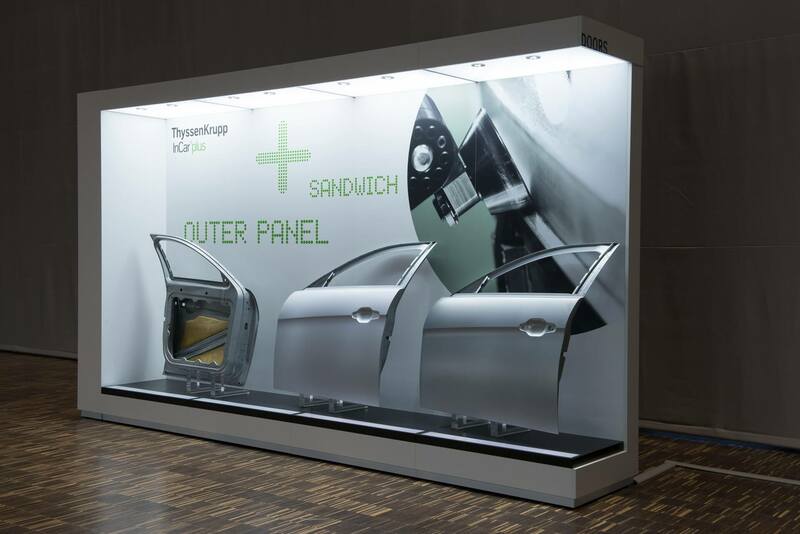 The package of more than 15 main modules embraced B2B marketing measures, an online platform with a 3D vehicle configurator and mobile apps, alongside print media, classic PR measures, and a modular exhibition concept for the global OEM roadshow. In connection with this concept we undertook the detailed planning as well, and took charge of the numerous accompanying film and media productions. During the campaign, the roadshow was taken to practically every auto manufacturer worldwide, and delivered tangible successes. 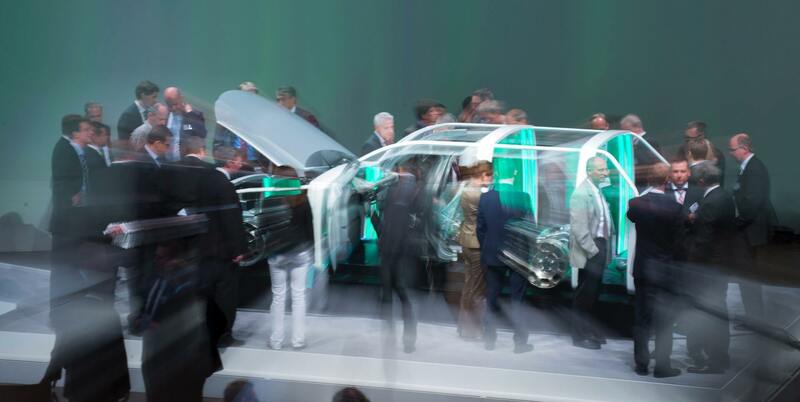 Many of the InCar®plus solutions are now to be found in current series models, where they are raising efficiency to new levels.